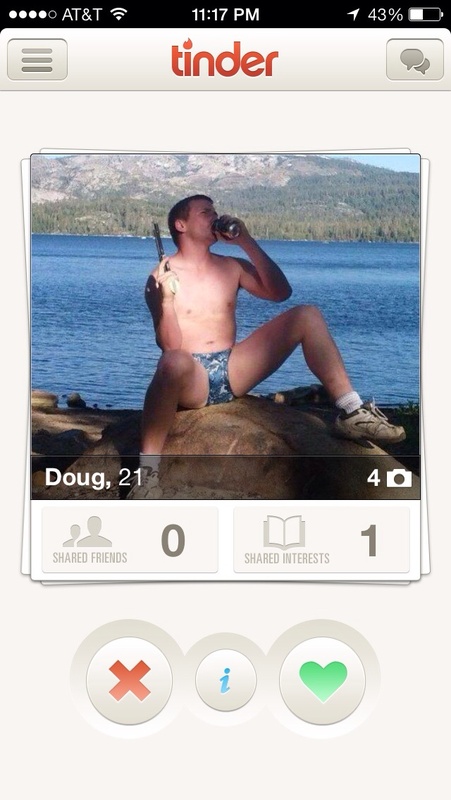 This is the worst/best Tinder pic you'll see today. H/T Barstool Sports Boston. Seriously though, that's the worst Tinder profile since this one. Help now all I'm doing is looking at terrible profile pics. Swipe left. Just keep swiping left.